Orange Fluent. Canciones de 11 Secrets. 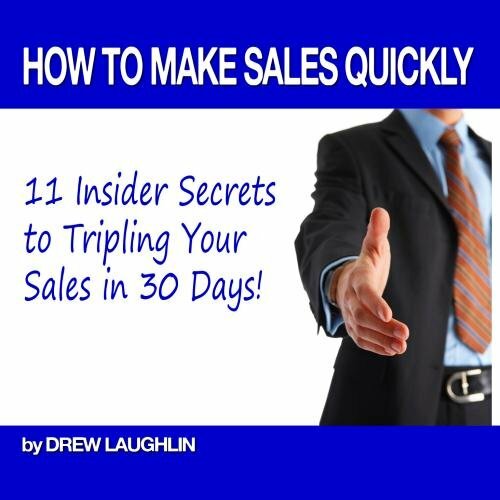 How to Make Sales Quickly - 11 Insider Secrets to Tripling Your Sales in 30 Days!